The cabin air filter on your Nissan car, truck, crossover, or SUV cleans the air that flows through your vehicle’s vents and into the cabin. The cabin air filter will eventually become dirty and clogged, which means it is time to replace it. Nissan generally recommends inspecting and changing the cabin air filter at approximately every 10,000 miles. However, that all depends on your driving habits and environmental conditions. 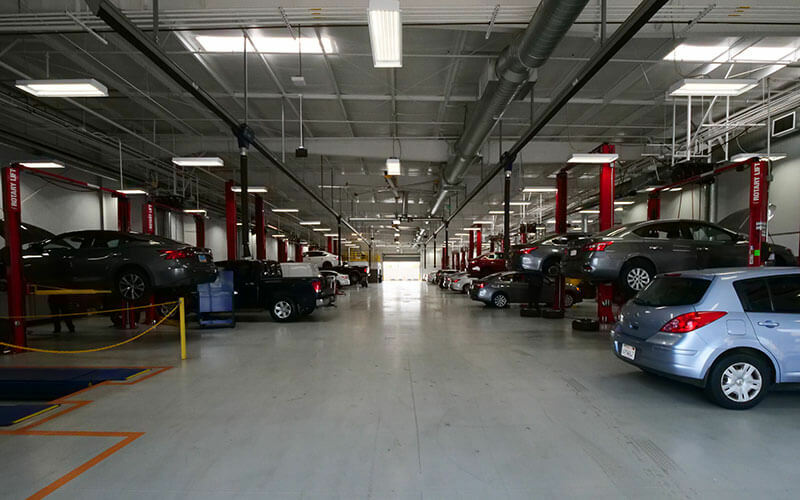 Nissan vehicles driving in the dusty air or on unpaved roads will need to consider inspecting the cabin air filter at shortened maintenance intervals. 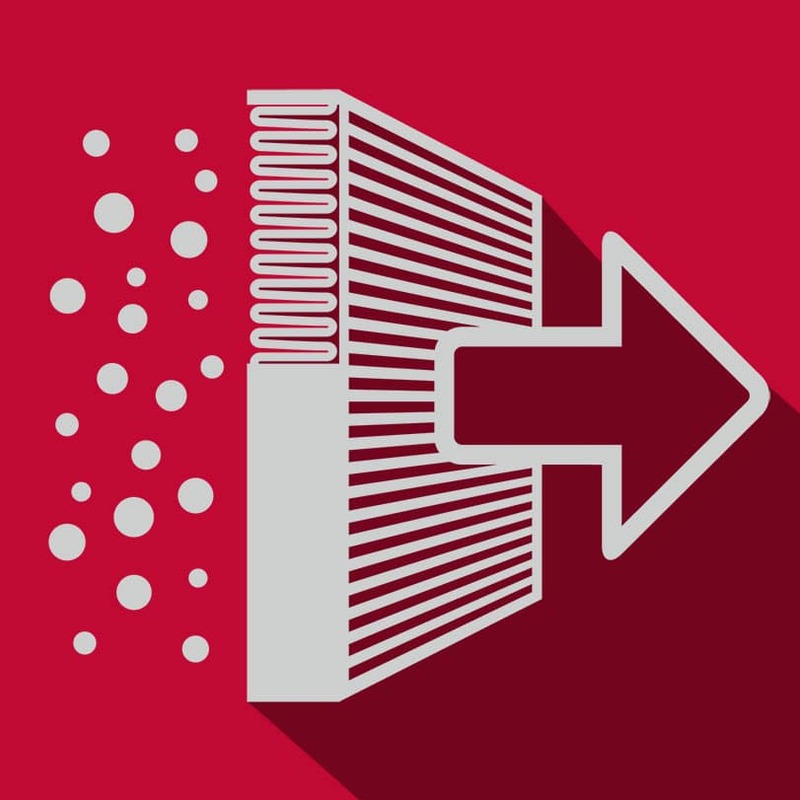 Make sure that the air blowing into your cabin is free of dust, mold spores, pollen, and other debris! The best way to accomplish this goal is to schedule Cabin Air Filter Replacement Service at Downey Nissan in Los Angeles. Don’t risk a do-it-yourself air filter replacement alternative with a generic air filter. 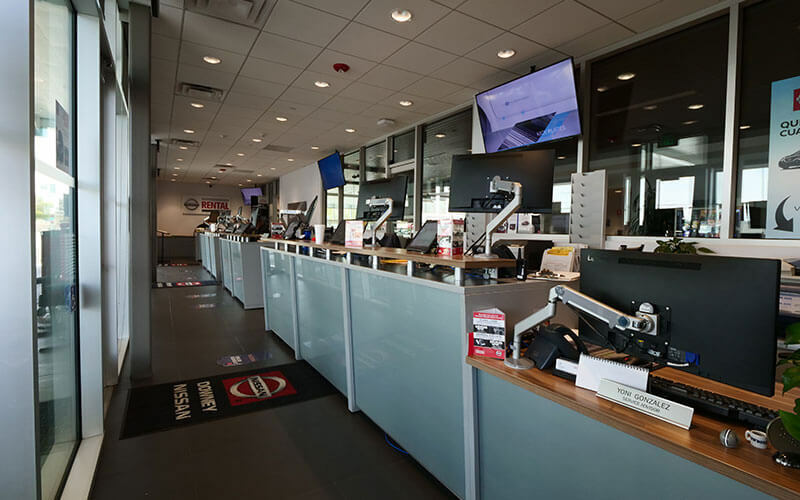 We know your Nissan vehicle inside and out and will only use genuine Nissan approved replacement parts that were designed for your vehicle. 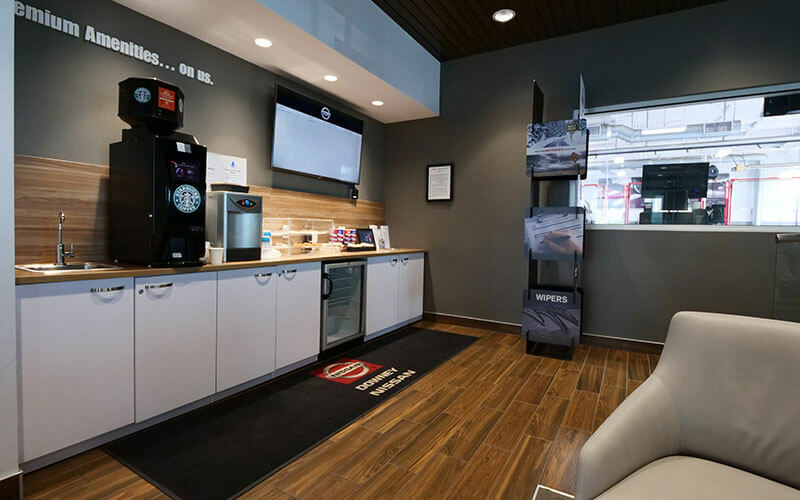 When one of our Nissan certified technicians provides Cabin Air Filter Replacement Service, we only use the Nissan approved tools and service protocols to make sure the job gets done right. 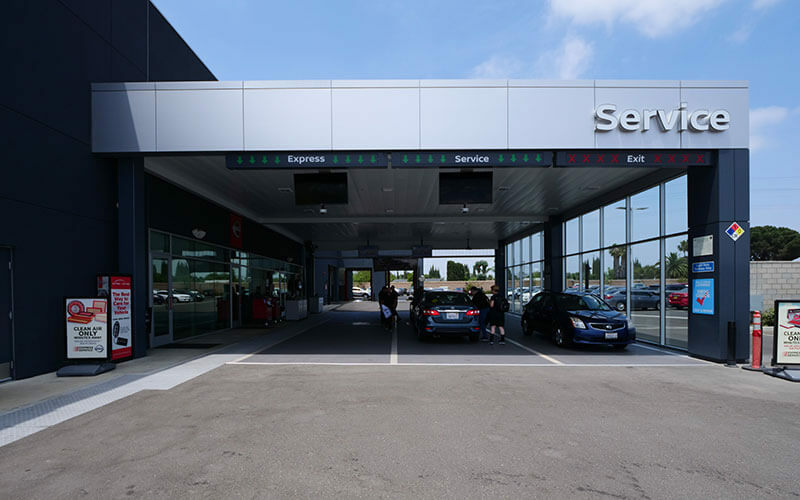 High quality is the reason why Downey Nissan only uses genuine OEM equipment and parts. 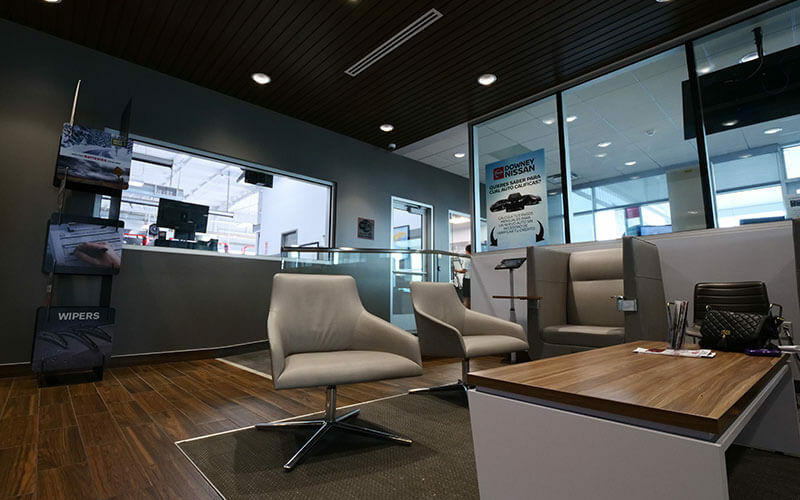 That means when we provide service to your vehicle, all dimensions of the service have been specifically designed for your Nissan make, model, and year. So, you are due for Cabin Air Filter Replacement Service? You’ve come to the right place. 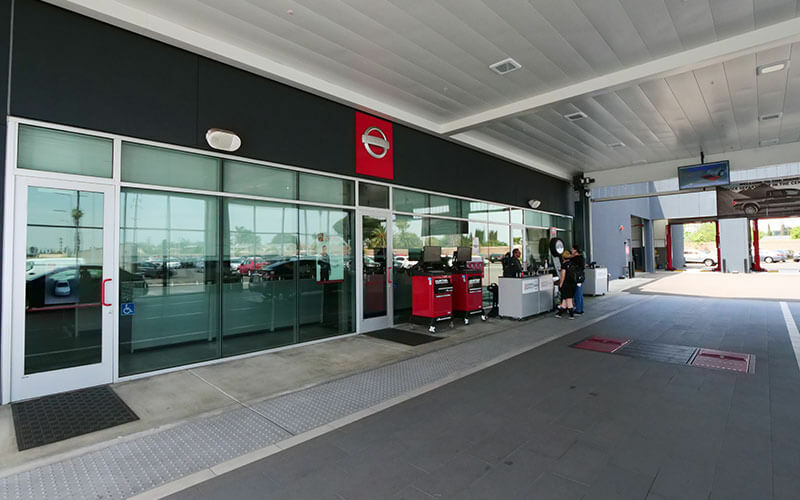 Downey Nissan in Los Angeles has a team of Nissan certified technicians ready to provide you with Cabin Air Filter Replacement Service. Schedule an appointment today to have your old cabin air filter removed and replaced with new.